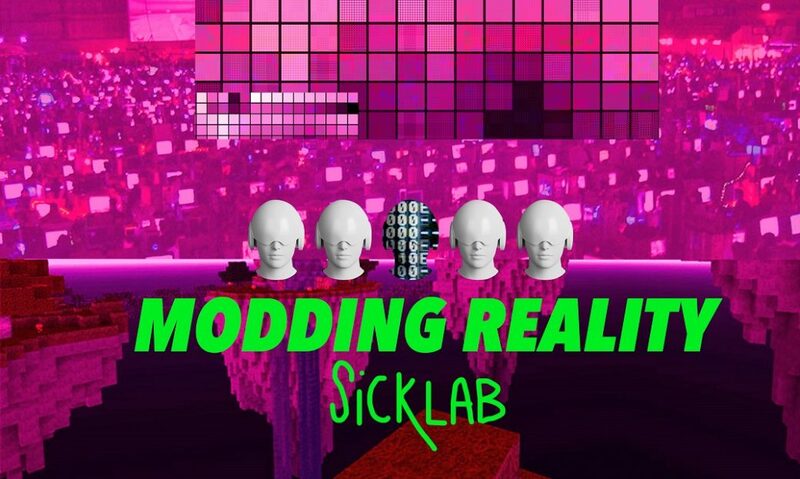 Our theme for 2019 is “Modding Reality”. Mods are alteration players or fans of a video game make to change one or more aspects of a video game, such as how it looks or behaves. We are wondering what happens when this process is applied on our reality.